This is a very convenient land plot for establishing a lofty residence since it lies in a serene and premium area. The land sprawls over a total area of 31259 sqft and overlooks a main street in Janabiyah. 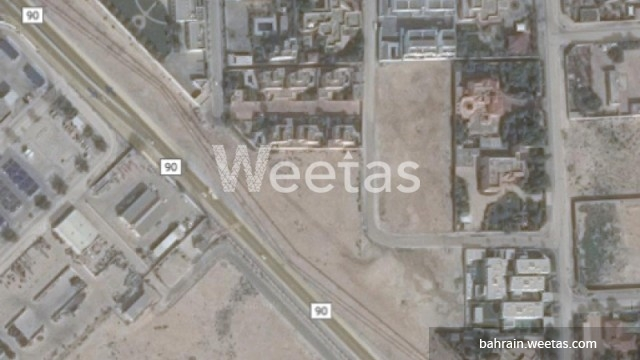 It lies near the British School and Al Jazeera Supermarket. It has RG permission and its price is BHD23 per square foot.